instruments with the built-in milliamp calibrator. low profile switch. 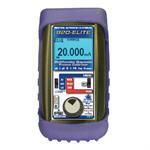 Easy to operate even in dark areas with the backlit display. J, K, T, E, R, S, B, N, G, C, D, L (J-DIN), U (T-DIN) and P (Platinel II). with the EZ-CHECK™ switch. 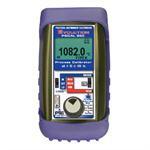 Or calibrate from -13.000 to +80.000 mV. 250 ohm resistor simplifying hookups with HART communicators. diagnostic technology (US Patent# 7,248,058). match your system from 5, 6, 7, 8, 9, 10, 15, 20, 25, 30 and 60 seconds. 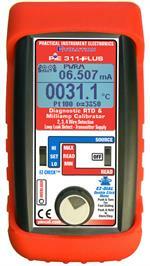 The PIECAL 422 meets or exceeds the requirement of AMS 2750 as a Field Test Instrument. 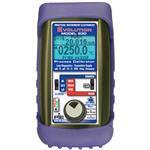 millivolt value corresponding to the thermocouple temperature. 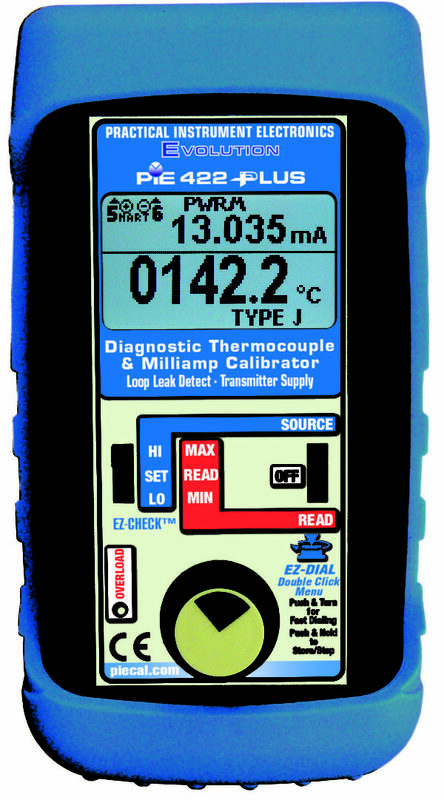 Do More with the PIECAL 311 Automated RTD Calibrator! You can check & calibrate all your RTD instruments and measure RTD Sensors. Accurate, reliable and easy to use with a evolutionary new design! 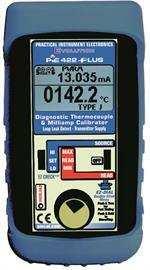 Buy your PIECAL 311 from Instrumentation today! 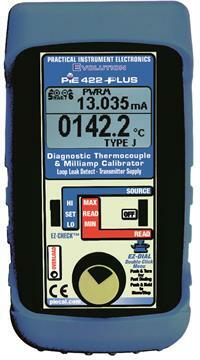 Do More with the PIECAL 422 Automated Thermocouple Calibrator - 14 T/C Types! Accurate, reliable and easy to use with a evolutionary new design! 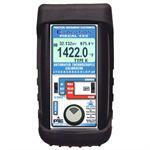 Buy your PIECAL 422 from Instrumentation today!